Departing Cairo for Dubrovnik . Upon arrival you will be met, assisted then transferred to the hotel for Check-In. The rest of the day will be free at Leisure. Embark on a tour that will reveal the finest sights of the old walled City in this optional sightseeing tour. The walking portion includes visits to the Dominican Monastery with its fine collection of medieval paintings. Our guide will lead you through the narrow streets of the Old Town introducing you to the history and culture of this magnificent city. Other buildings will be viewed along the way. Back to the hotel, and overnight. 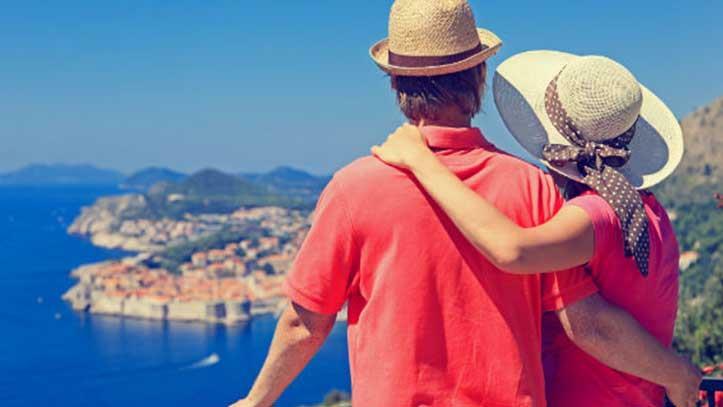 After breakfast at the hotel, take part in the optional Island of Korcula Excursion. 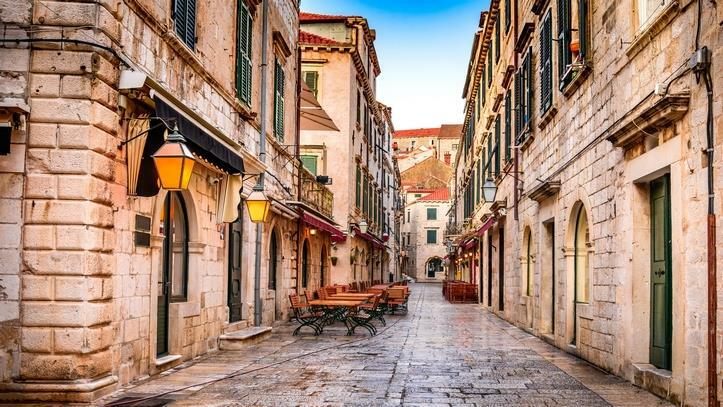 Korcula town is considered the birthplace of Marco Polo. 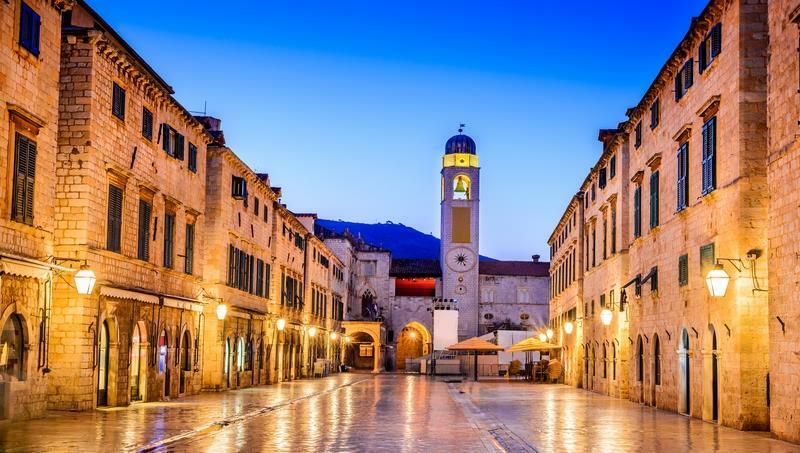 Experience the narrow streets, churches and palaces in one of the best preserved Medieval towns in the Mediterranean .Our walking tour of the town will reveal some of the finest sites such as St Marc’s Cathedral. After sightseeing – free time for lunch or even swimming. Back to the hotel, and overnight. Discover the surrounding islands in an optional visit to the Elaphite Islands. The Elaphite Islands or the Elaphites, which are known as the latest spots of untouched nature at the Mediterranean, is a small archipelago consisting of several islands stretching northwest of Dubrovnik, in the Adriatic Sea. The island group includes eight islands and five isles, of which only three are inhabited: Kolocep, Lopud and Sipan. Back to the hotel, and overnight. 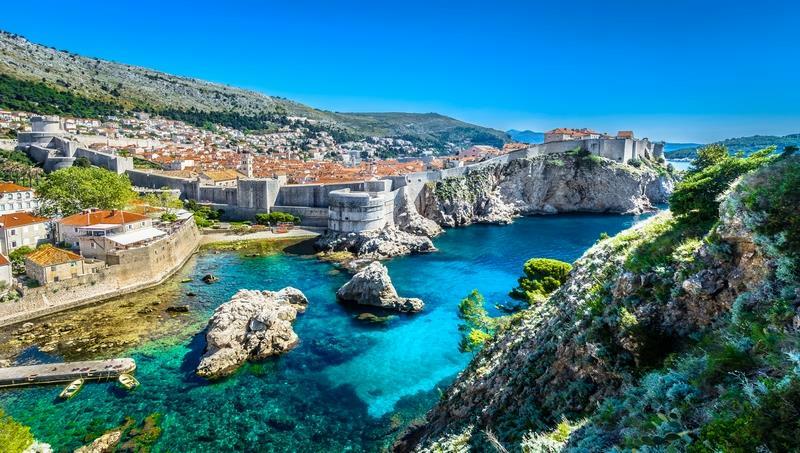 Prepare to be amazed by spectacular views and wilderness 5 minutes from the Old town of Dubrovnik in an optional Buggy Safari & Cable Car. We will transfer you to Srdj hill to the starting point of your adventure. After the tour introduction, start your engines and get off the beaten track in our 2-seater buggies. 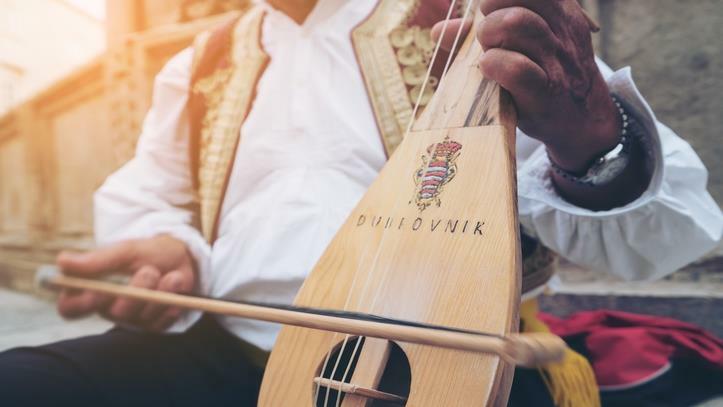 You will have the opportunity to see parts of Dubrovnik’s surroundings rarely seen by visitors. 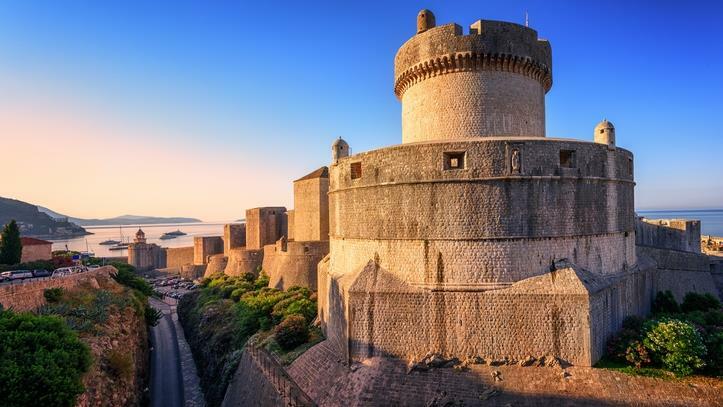 After this 1-hour expedition you will have free time to explore the Imperial Fortress, War museum or simply enjoy the views of Dubrovnik on the terrace of one the most amazing belvederes in Croatia. 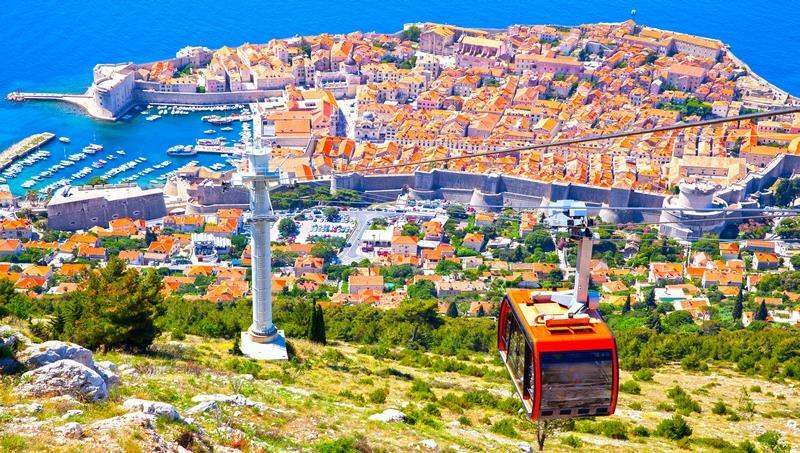 You will be provided with a ticket for the cable car for your return to Dubrovnik. Back to the hotel, and overnight. 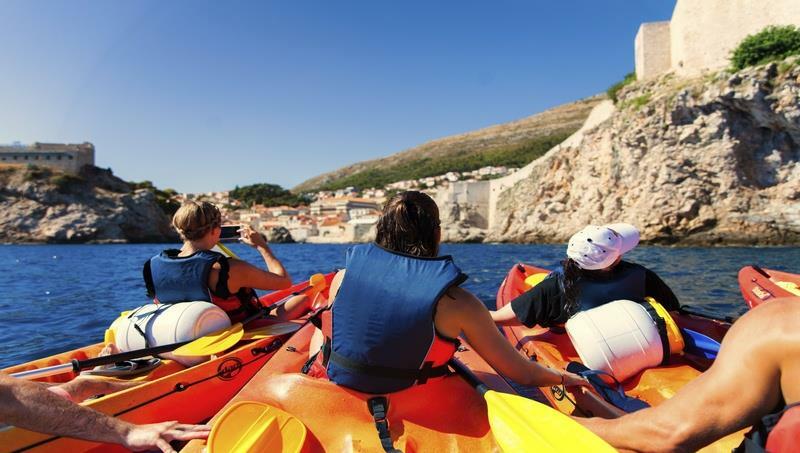 For your final day in Dubrovnik with an adventurous optionsl Sunset Kayaking excursion. This adventure at Adriatic Sea also starts beneath fort Lovrjenac in the small port called Pile, next to restaurant Orhan. After a few short instructions you will paddle beneath city walls until you reach hidden cave beach called Betina where you will have a short break for swimming and snorkeling. From there you will paddle around Lokrum Island and explore its caves. Upon your return you will have opportunity to enjoy magnificent sunset in direction of Elaphite islands. When you return to Pile port, a snack will be waiting for you. Back to the hotel, and overnight. Depart Dubrovnik heading back to Cairo. Turkish regular flights, round trip airfare economy class including taxes. 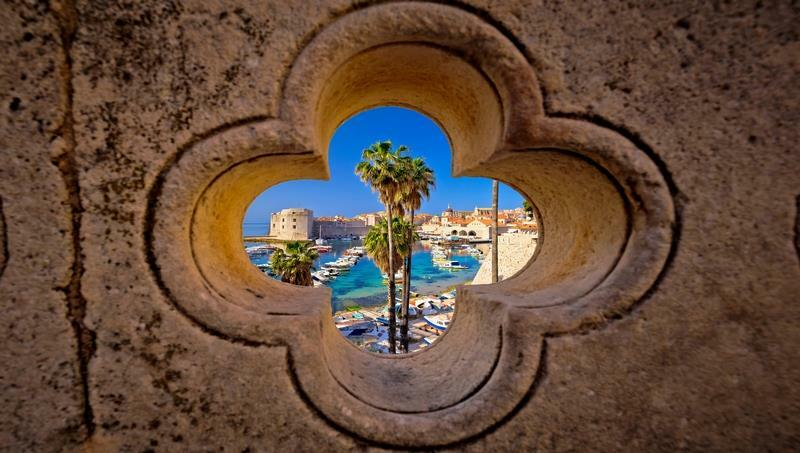 6 - nights accommodation in Dubrovnik including breakfast. Entry Visa for Croatia cost of 2400 LE per person. Original passport valid for six Month and the old passports with copy of all Schengen visas and stamps. Two recent photos against a white background (3½ x 4½) that have not been used in visas before and maximum for 6 months ago. For employee: Original stamped HR letter in English includes (position, salary, hiring date, Tourism trip, and social insurance number). For Owner: Original and copy of commercial register and Tax card to be translated. For pensioner: Original letter from the pension’s office to be translated. Original current bank statement with transactions for last 6 months and showing a reasonable balance that allows for at least 70 EUR to be spent per day in English and stamped. Copy of the personal ID per person. Hotel reservation, flight ticket, and original + copy of travel insurance. N.B. : Transit more that 6 hours in Istanbul requires a security approval from Tahrir complex for the traveler how are above 18, and less than 40 years old.